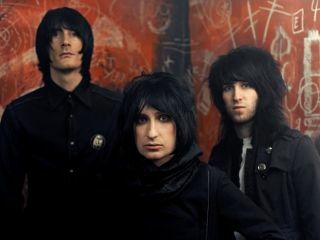 Derbyshire rockers LostAlone are featured in this month's On The Up section and they've just announced a string of UK tour dates for the end of May. The band take in influences from Queen, Muse and various other stadium-filling epic-types and they're interviewed in this month's Total Guitar (issue 226), which is on sale until Monday. What's more, they'll be taking Irish riffers (and previous tour-mates) Mojo Fury along for the ride. And we rate them too, so get your rock-appreciating asses down to one of the shows listed below.